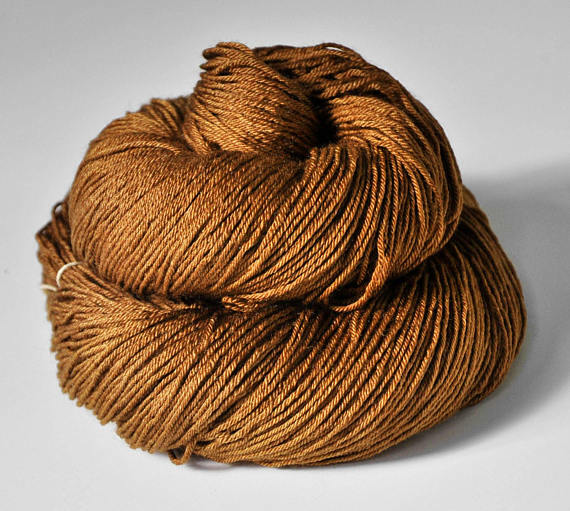 and I’ve been obsessed with this rich tan yarn ever since. and I instantly shopped it. And I found Seafoam too. Choices choices! yarn for your money here, considering it’s such a luxury fibre. 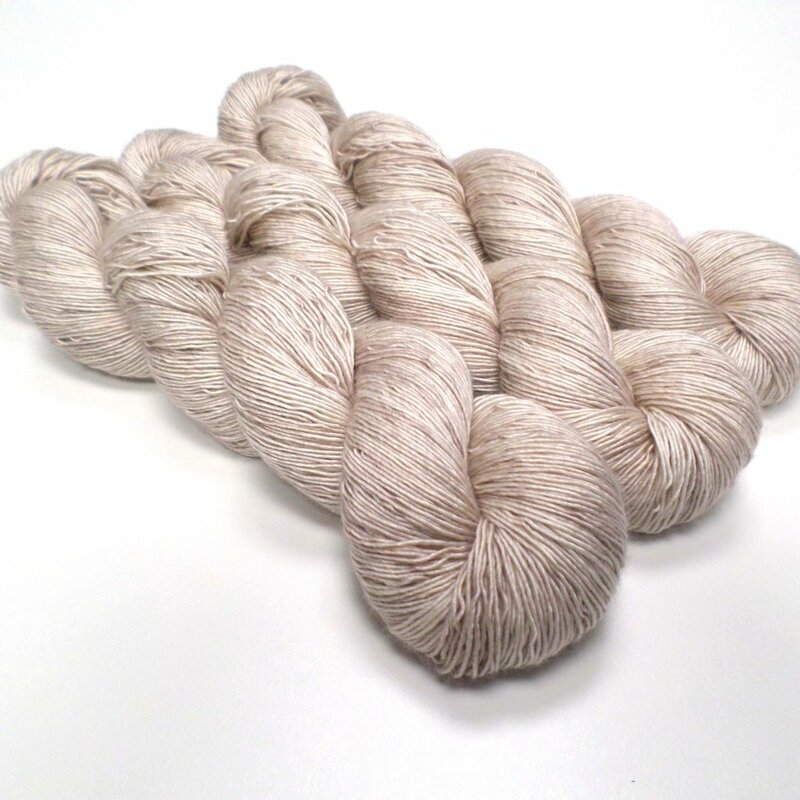 merino/silk fibre and this colourway is so subtle and chic!